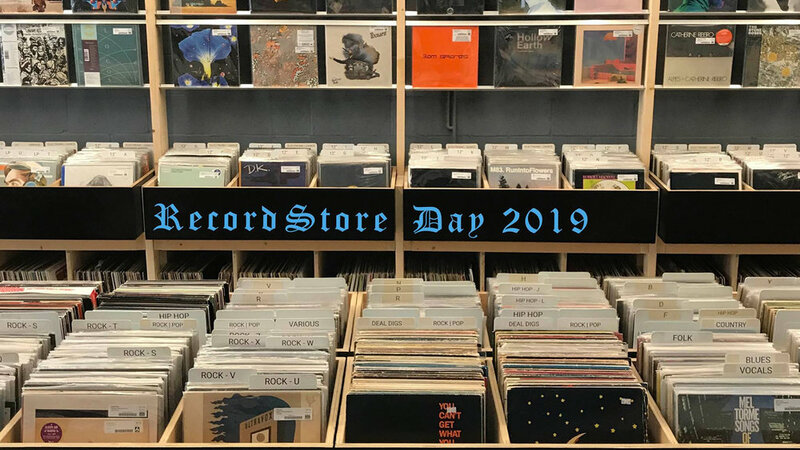 Come celebrate with 606 Records on RSD! They'll have exclusive Record Store Day releases, free Dark Matter Coffee, giveaways, DJs and more! A portion of the proceeds will go to Threewalls, a Chicago based non-profit prominent in the visual arts community. And they’ve also also partnered with Tack Room as well as Dogfish Head for a full day of live music and giveaways!